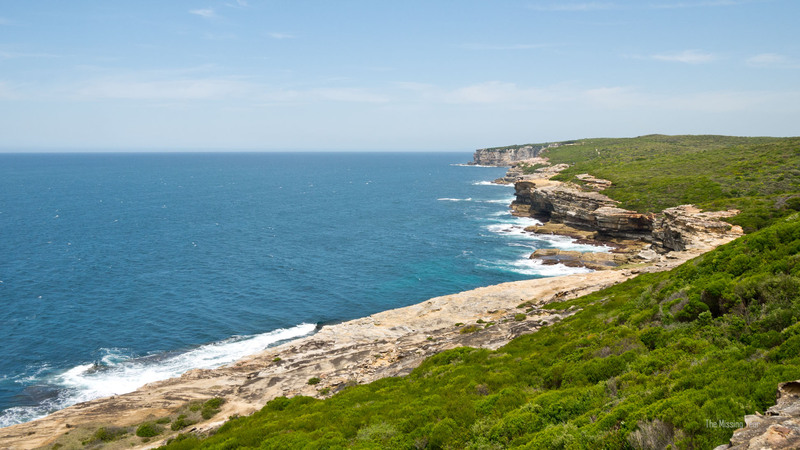 The most famous walk in the National Park is the Coastal Walk, a 2 day hike from Bundeena to Otford at the south end. 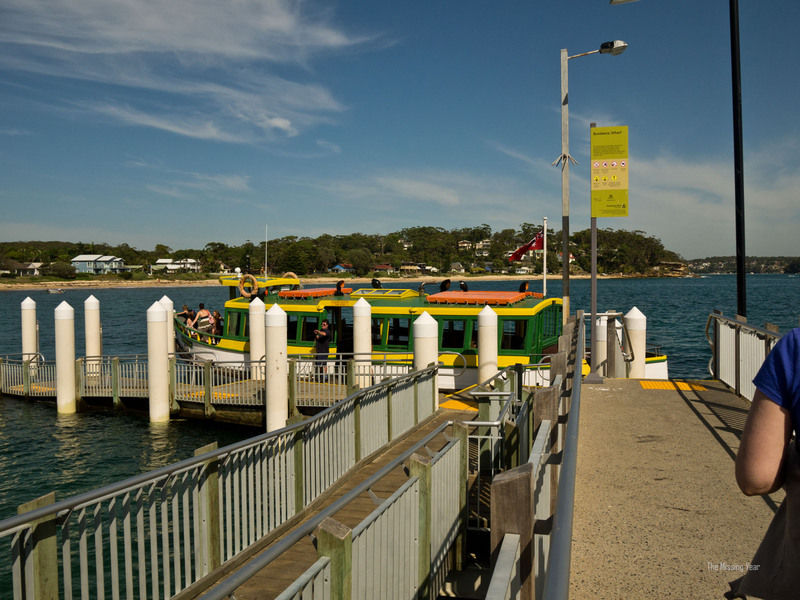 We’d be doing a smaller circuit walk, and as we jumped on the ferry it looked to be a great day to be out and about. 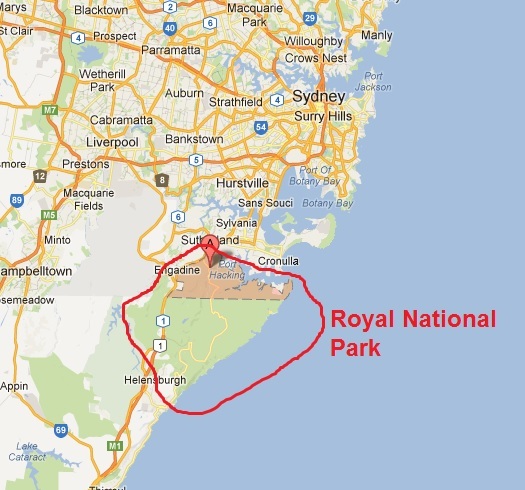 Our hike would still encompass a part of the Coastal Walk, so we’d get a good taste. The ferry got us across in short order. It was a cute little thing. The first half of the hike was nothing to write home about. Partially because it wasn’t an ‘official’ track. Rather than make the hike a ‘there and back again’ trek, I optioned to try a bushwalk connection trail to make a circuit. Well, it was better in theory than reality as the first part wasn’t a very remarkable or enjoyable hike. 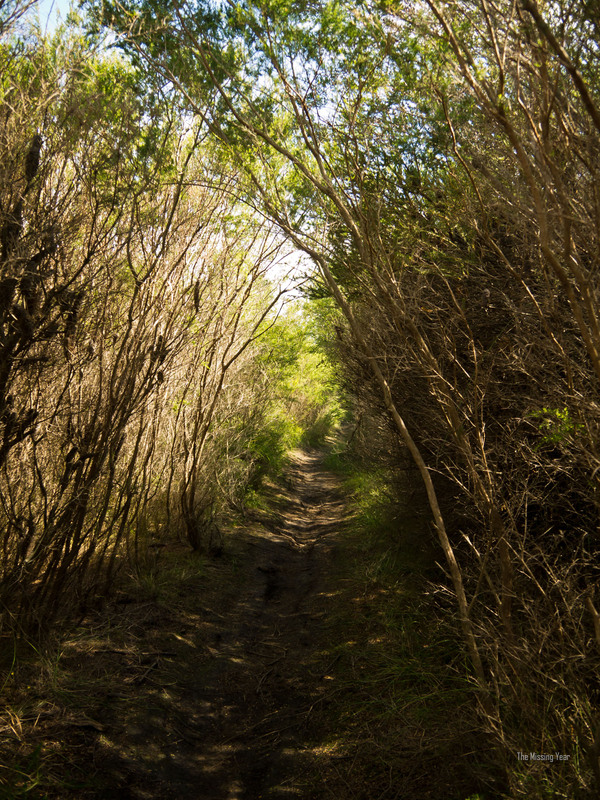 But eventually the track turned towards the ocean and the trees and swamp gave way to open views and coastal cliffs. Let the scenic pictures begin! This was our turnaround point. 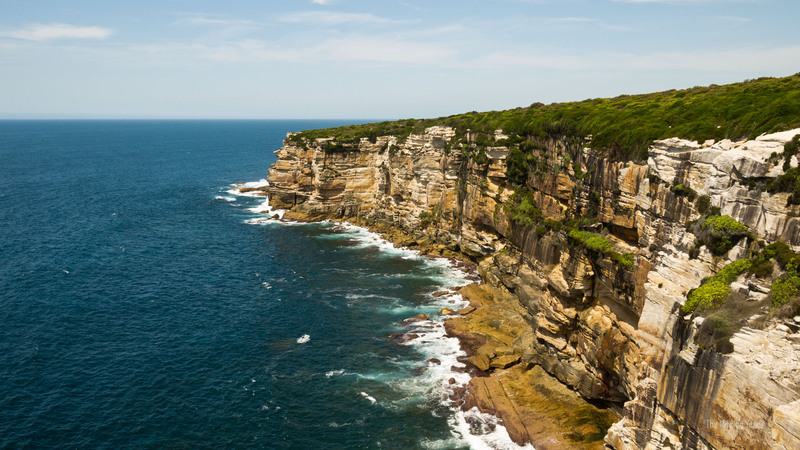 While other walkers would continue past us carrying tents and supplies for their 2 days of hiking, we turned back toward Bundeena and started our hike amongst the cliffs. The cliffs here are simply stunning. 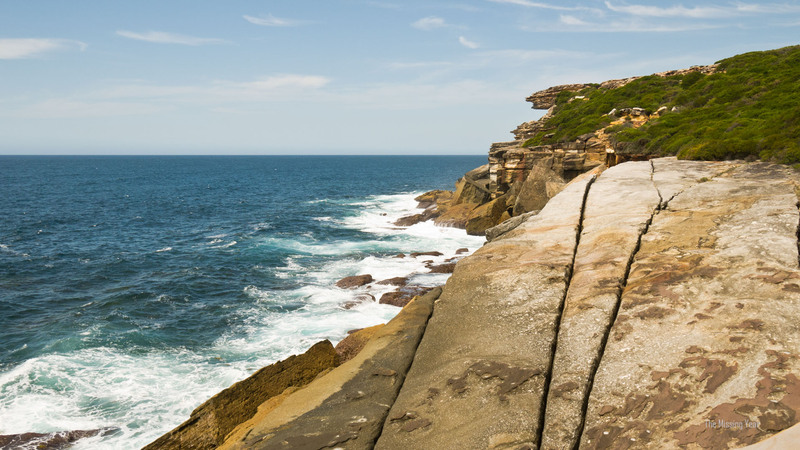 It really feels like Australia simply ends and falls straight into the ocean to a great depth. We stopped along the way to enjoy a lunch of wraps before continuing on. A little further on we happened upon a large black wallaby picking vegetation from the bush. I couldn’t get my camera out in time to capture it unfortunately. It was the first time Tam had happened upon one in the wild so it was a good surprise! 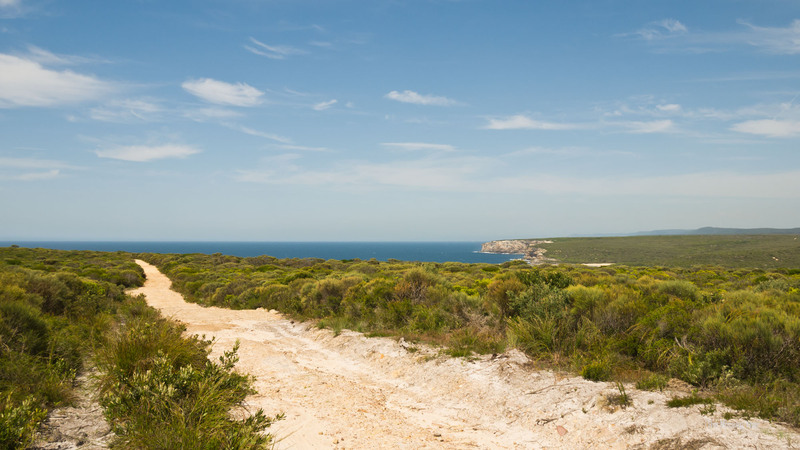 This was the last section of coastal track before we started heading inland back across to Bundeena. One last look back at some of the cliffs as we climbed the hill. Gorgeous spot! 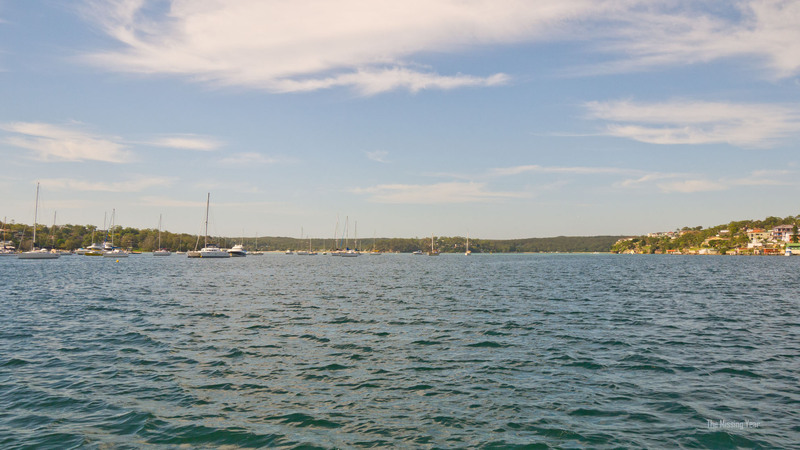 We enjoyed a relaxing afternoon in the tiny coastal town of Bundeena as we waited for our ferry back to Cronulla. Once back in Cronulla we treated ourselves to some ice cream before catching the train back to the heart of Sydney. 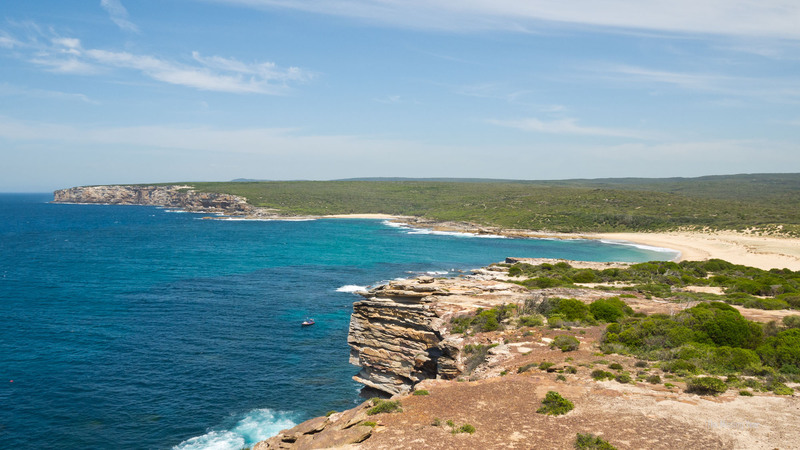 All in all, Royal National Park was a beautiful spot to spend a day away from the city! 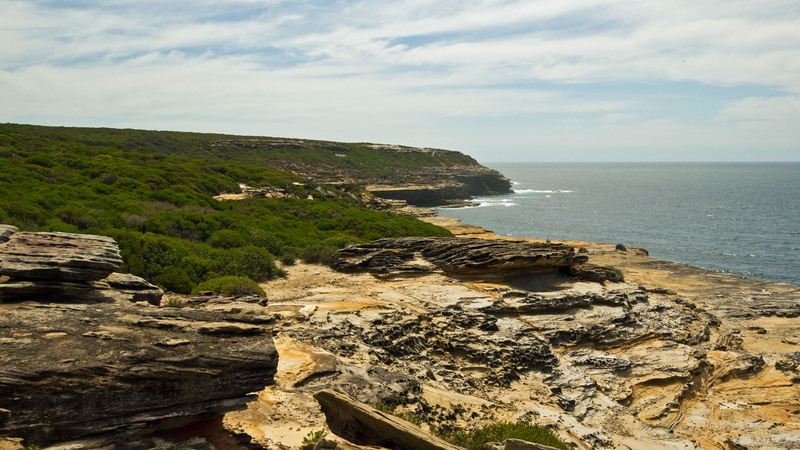 This entry was posted in Australia, New South Wales, Travel by Colin. Bookmark the permalink.